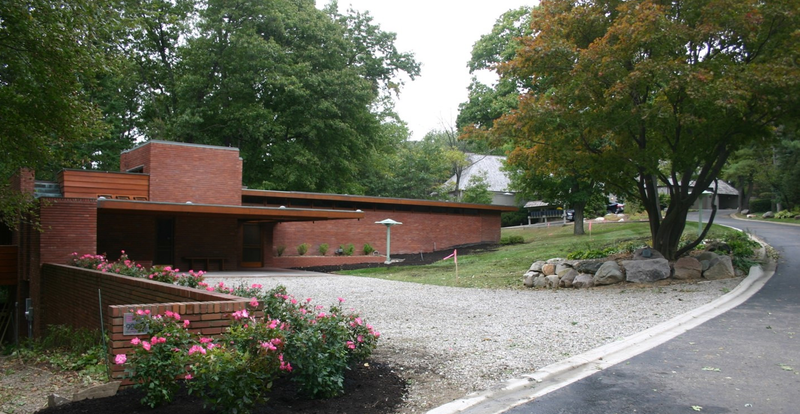 SOUTHFIELD — Join your fellow members of The Engineering Society of Detroit Friday, March 31 for a special tour of the first Frank Lloyd Wright-designed house built in the Detroit metropolitan area. The Gregor S. & Elizabeth B. Affleck House, built in 1941 in Bloomfield Hills, was listed on the National Register of Historic Places before it was 50 years old. The house represents one of the finest examples of the architect’s Usonian style — the last great period of Wright’s career — when his goal was to fill a need for low-cost housing for the average American. Inspired by Wright’s Fallingwater house in Pennsylvania, the Afflecks requested him to design their new home. Wright responded by directing Gregor and Elizabeth to find a beautiful site which others may have considered “unbuildable” — and then he proceeded to design a unique house in harmony with nature and the home’s steep hillside site. The Affleck family donated the house to Lawrence Technological University in 1978 for educational use in the university’s architecture and design programs. 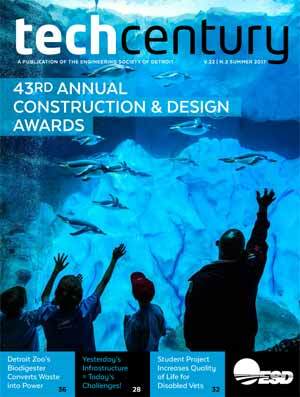 Attendees will experience a few of Wright’s innovations in this house — his use of the then-exotic material we know today as plywood for much of the home’s furniture; the use of combined floor mounted operable windows and high clerestory windows to enhance natural cooling; indirect lighting from cove-mounted luminaires; a cleverly concealed half bath tucked into minimal space; a surprising amount of built-in storage space; and radiant heating from hot water running through cast iron pipes in the floor, a system that is still in use today. Due to the historical status and intimate nature of the Affleck House, many rooms and passageways are very narrow and therefore the house is not wheelchair accessible. Limited photography, for personal use only, is permitted. In consideration of our other guests, handheld cameras only, no tripods or flash photography. To register call (248) 353-0735 x 222. or visit http://ww2.esd.org/EVENTS/2017/2017-03-FLW-House-tour.htm.